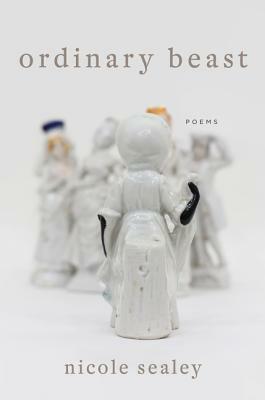 ordinary beast, the first full-length collection from poet nicole sealey, is a masterpiece. Her poetry, her way of telling, her distinct way of seeing and distilling are a pure and enormous gift to readers. I love this book.